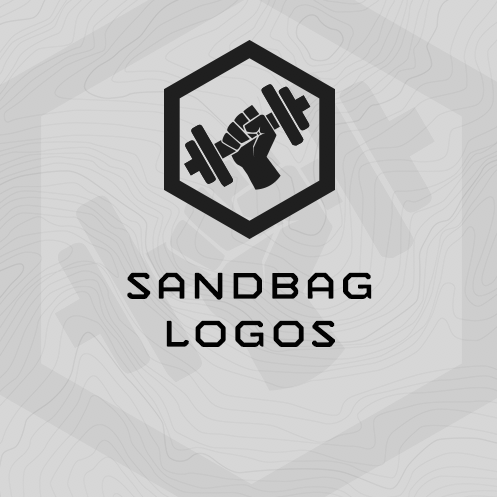 Sandbag “Logos” is the third in a series of three sandbag training plans. 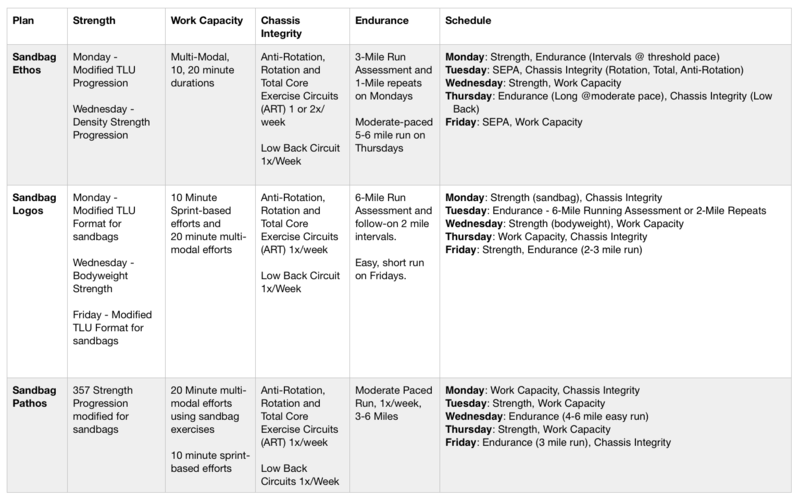 Sandbag Ethos and Sandbag Pathos are the other two plans. 1x Burpee - be explosive! (3) Max Rep Pull Ups (strict)! 1x Jumping Lunge - unloaded - be explosive!